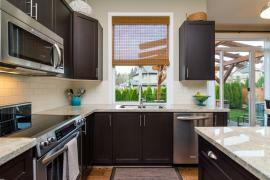 This 3,272 sq. 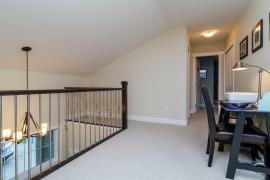 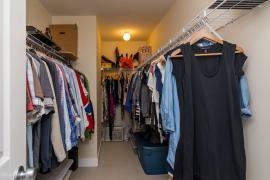 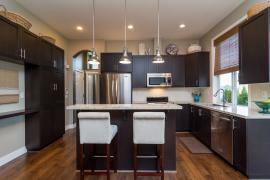 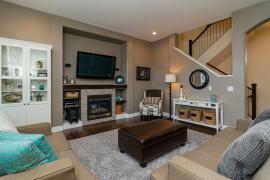 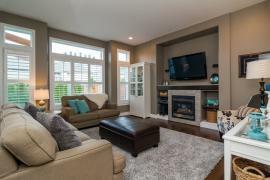 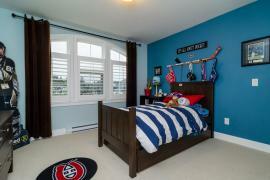 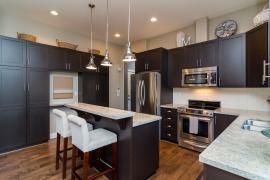 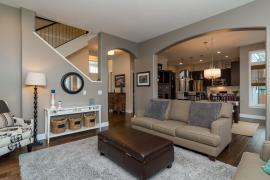 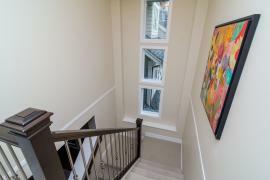 ft. Fox Ridge 2 Storey with full basement is a 10! 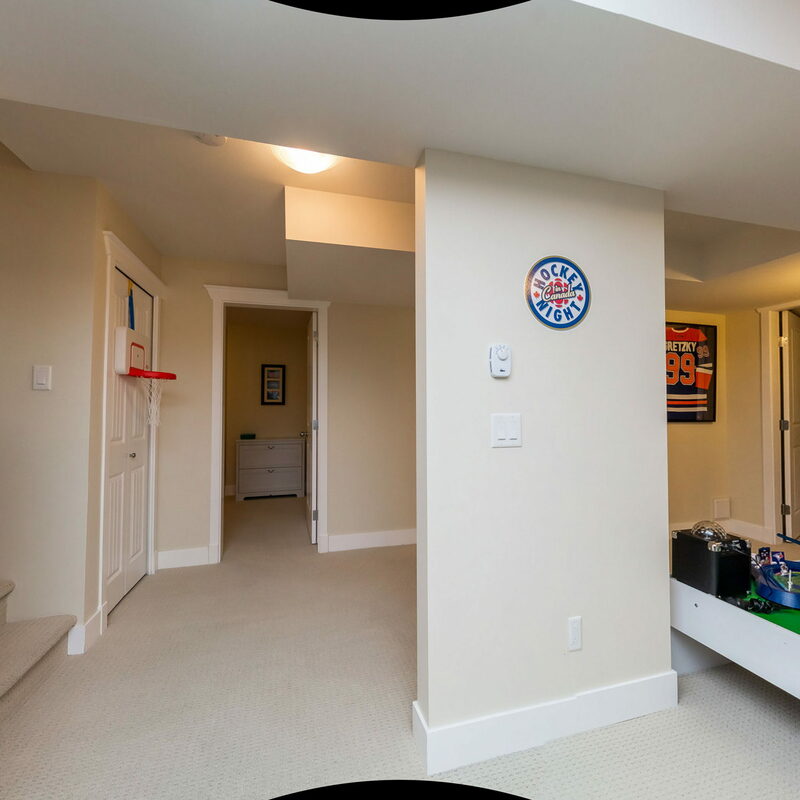 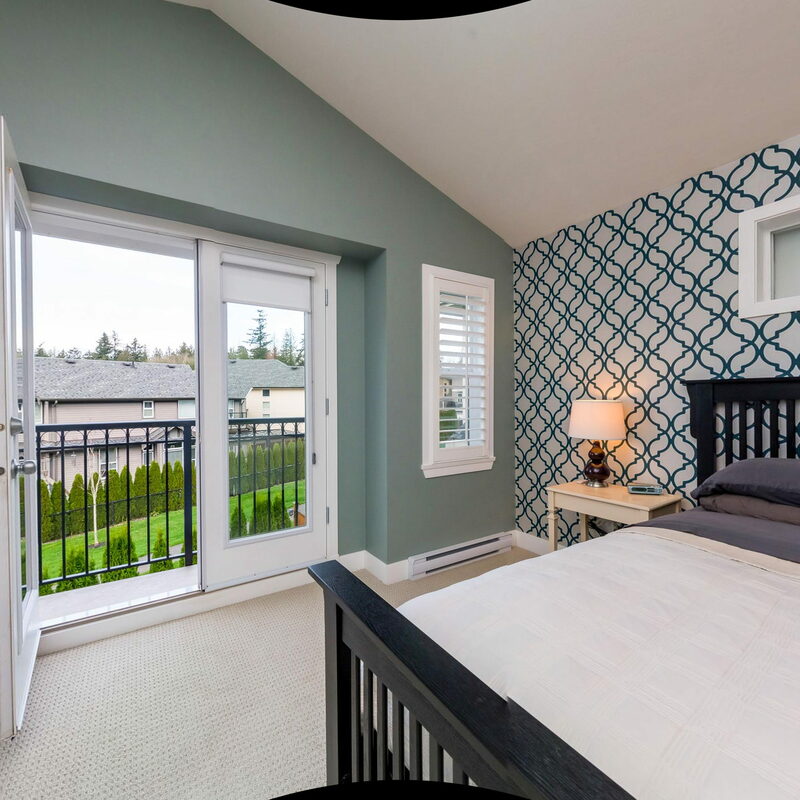 Upstairs, the master bedroom features vaulted ceilings, spa like ensuite and Juliette style balcony overlooking the beautiful north facing "entertainer's" back yard. 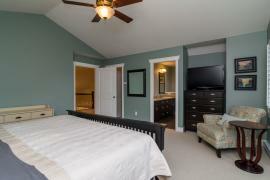 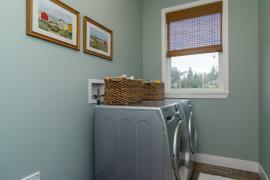 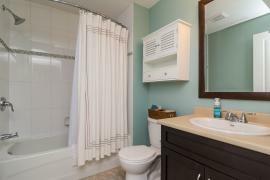 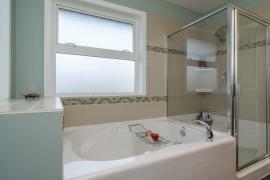 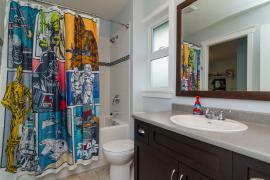 Two more bedrooms upstairs share a Jack & Jill style main bath. 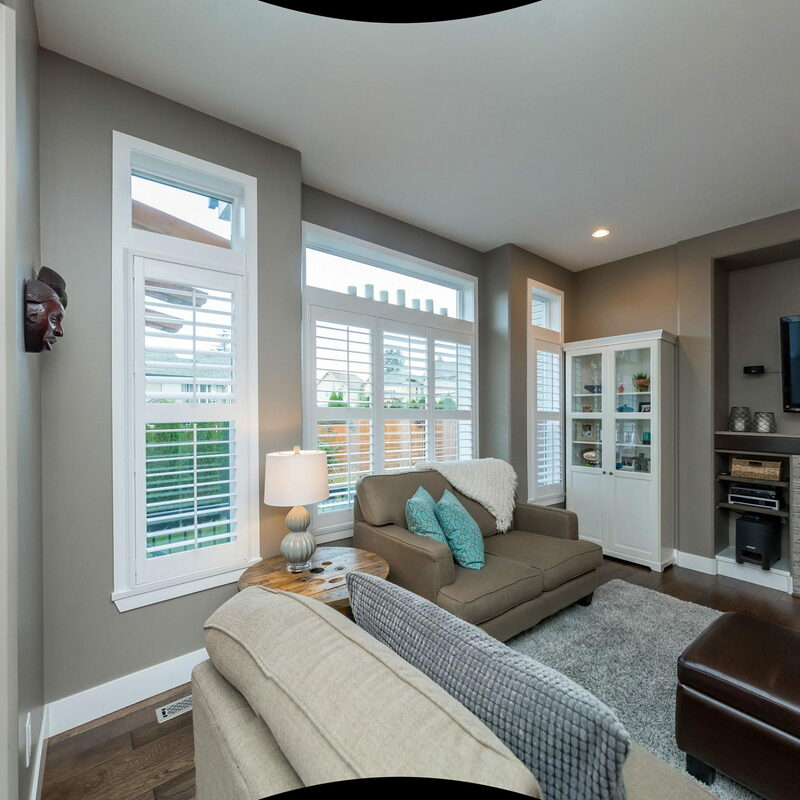 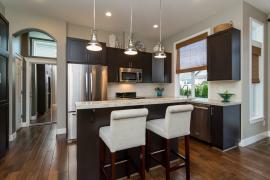 The open concept great-room on the main floor hosts most of the major upgrades including scraped engineered floors, Hunter Douglas window treatments and much more. 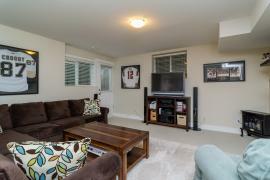 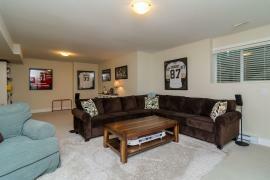 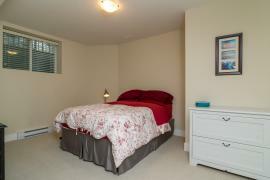 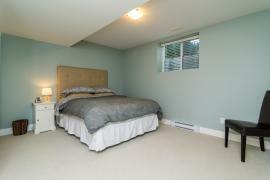 The full basement adds 2 more beds, full bath, large recroom and separate entry. 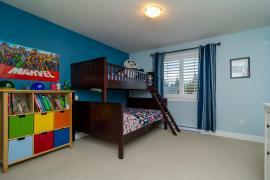 All this is located on an 4,144 sq. 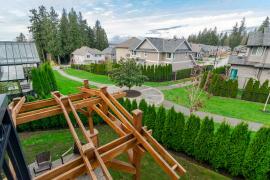 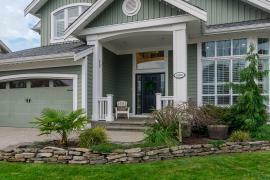 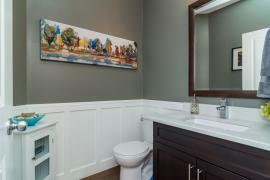 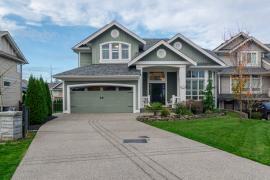 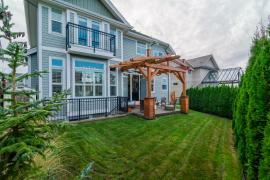 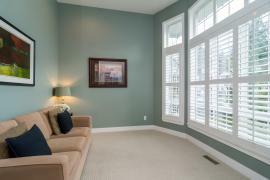 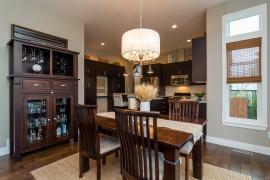 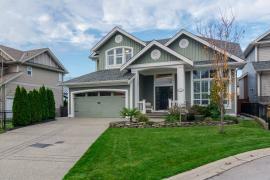 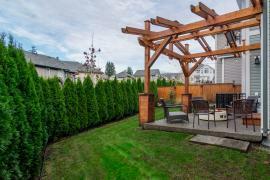 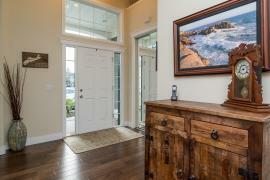 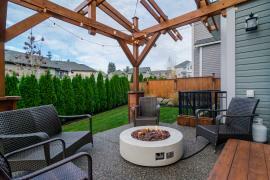 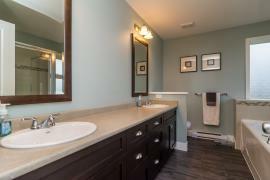 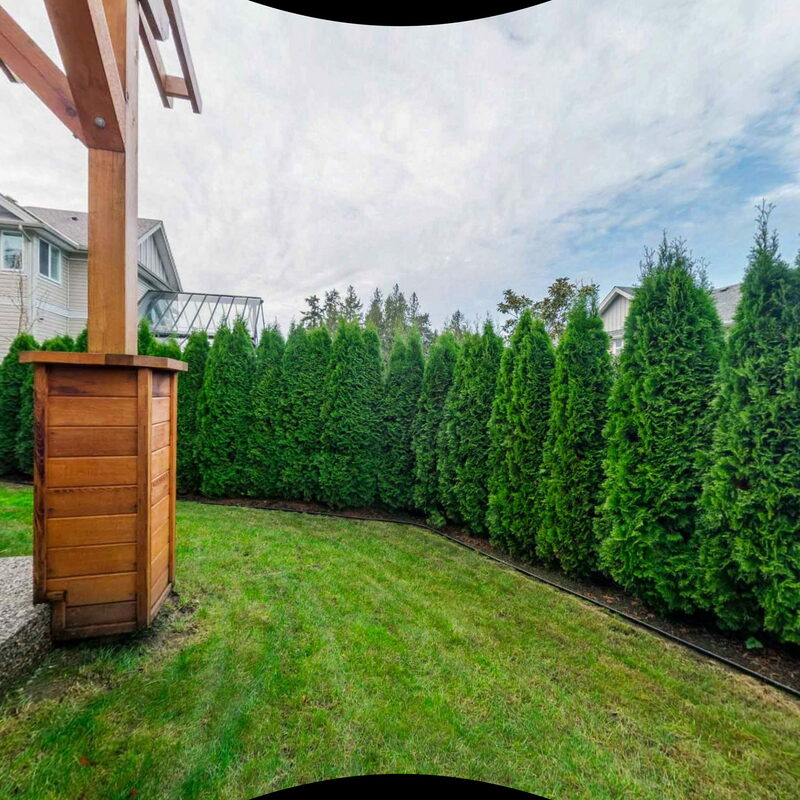 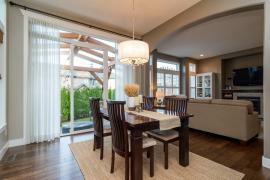 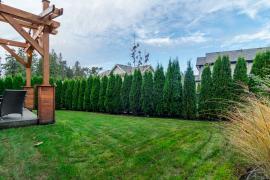 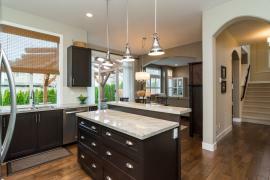 ft. cul-de-sac lot in Cloverdale's most family friendly and best built subdivisions.